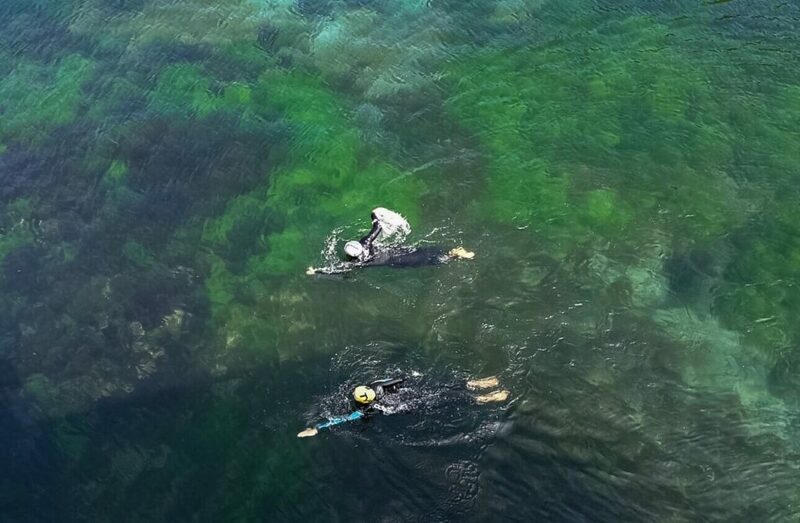 Since 2016 I’ve been competing in triathlons, getting up at 5:30 for training rides, heading home from work in time to go running, and relishing the open water swimming season. I’ve acquired an ever-increasing collection of lycra and kit that will definitely make me at least 30 seconds faster. Well, hopefully. I’ve learnt a new language of FTPs and Strava segments, and gained a new love of early nights, nutritious breakfasts and recovery days. I’ve developed cycling and running tan lines, and now even a race number tattoo tan line, so I’ll be number 409 for a few days longer following the 2018 Cardiff Sprint Triathlon. If you’d have told me five years ago that on a snowy December morning I’d be choosing to run around a muddy field in the name of cross country racing, or that I’d be preparing to compete in triathlon this summer with GBR on my suit, I probably wouldn’t have believed you. But I really love it! And the feeling of months of hard work paying off on race day keeps me going! A love of cake set me on the slippery slope to triathlon. I started cycling because the café stops on my friends’ rides were becoming infamous, and I wanted in. Cake, and the chance to escape to the countryside on two wheels. The swimming part was already in place, I swam at county level when I was a teenager, so I just needed to dust off my hat and goggles. As for running – a year of Pilates unexpectedly sorted out my knees that would always niggle. Then, when I moved to Liverpool for my PhD, I joined Mersey Tri and I was hooked. 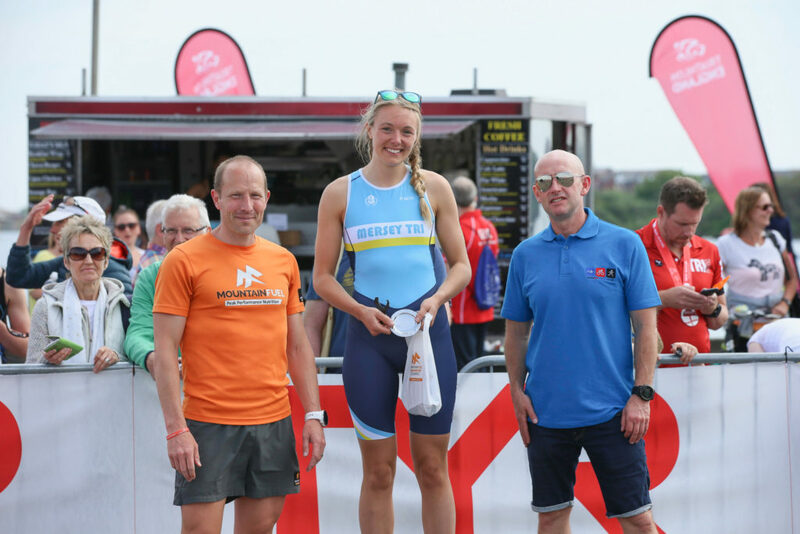 I am constantly inspired by the diverse achievements of fellow club mates at Mersey Tri who are amazing athletes, top training partners and great friends. This summer, I’ll be competing with the British Age Group team for the first time at the European Sprint Triathlon Championships in Glasgow. 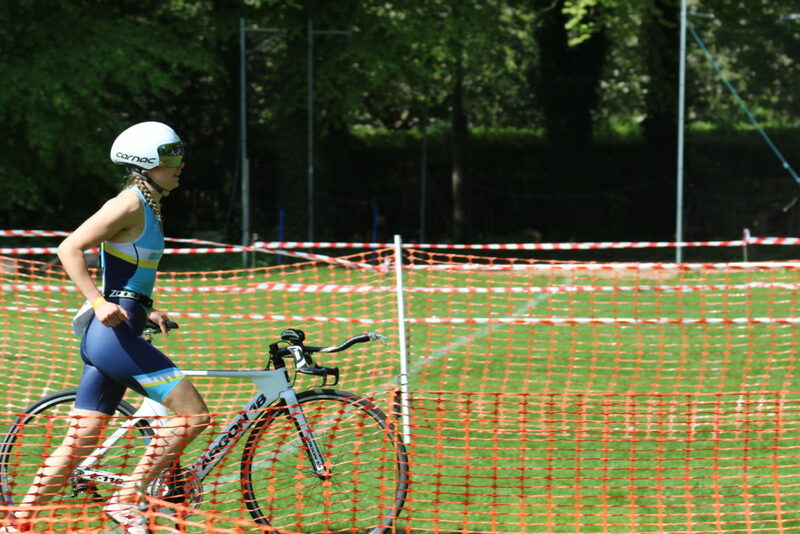 I’ve also qualified for the 2019 European Sprint Triathlon Championships and the 2019 World Sprint Triathlon Championships, so I’ve got lots to train towards! With support from the University of Liverpool’s elite athlete programme, particularly strength and conditioning coaching, I’m looking forward to pushing myself to get stronger and faster. Whilst I love a good routine, I do try to keep some diversity in my training. 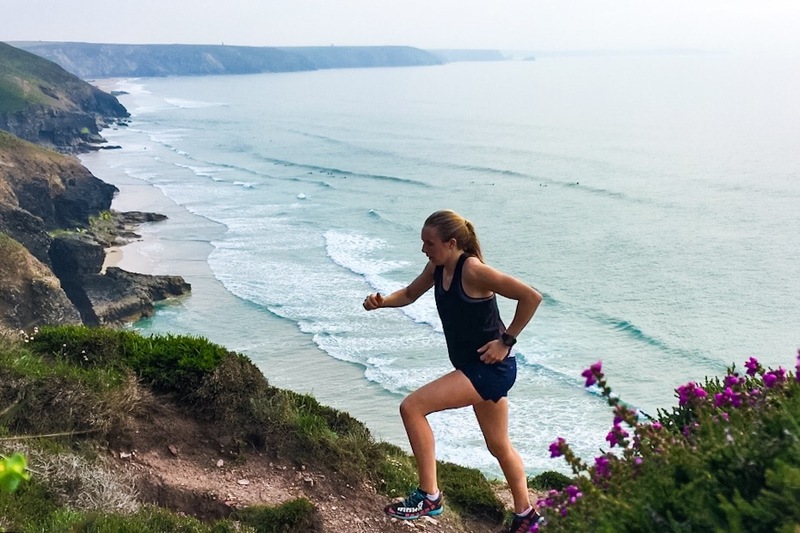 For example, I love trail running, particularly along the coast path whenever I go home to Cornwall. I’ve also signed up to the notoriously hilly Wasdale half X this September – my first triathlon longer than a sprint! At least I’ll be able to eat whatever I want afterwards though, right?! I’m really excited to now be part of team Mountain Fuel. Café stops aside, nutrition for triathlon can seem complicated, with such varied advice available on the Internet. However, the full Mountain Fuel system has got everything covered. The sports jellies are delicious, and a great source of energy. Perfect for race day because you don’t need to drink a lot of water with them, I use one 15 minutes before the swim start and one half way through the bike leg of a sprint triathlon.